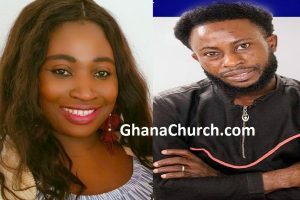 Under the spiritual and able leadership of Reverend Frank Dwomoh Sarpong, Restoration Chapel International has been called to seek out and save the lost and then bring them to the knowledge of the truth (God’s Word). We believe that the Will of God is for every man to first be born again by accepting Jesus Christ as his Lord and Savior, to be baptized by water immersion, and finally be filled with the Holy Spirit. Once a man is born again, he has to be taught how to live according to the principles that God has given us in His Word. He is then able to come to the knowledge of the truth. This is accomplished through preaching, teaching the Word of God, and learn how to communicate with God through prayers. 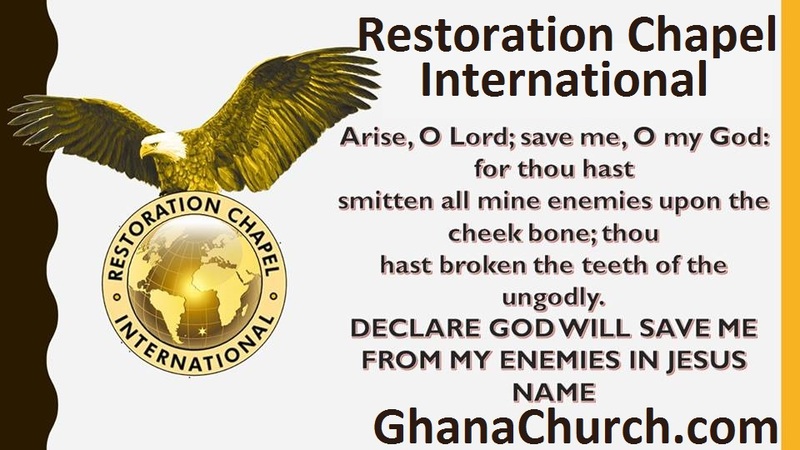 God has called Restoration Chapel International to become Kingdom building followers of Christ, in its efforts to motivate and develop its members to become genuine practical prayer warriors. The slogan “Prayer is the key.” has become the engineering factor to activate faith in all members that God can do all things through the effective fervent prayers of the Saints. Restoration Chapel International practices the biblical philosophy of searching the scriptures and believing in the Word of God without compromise. We commit ourselves to applying the biblical principles to the everyday struggles of our lives. We encourage and empower members to use the Word of God to differentiate between false and true doctrines. God has called Restoration Chapel International to live a passionate life of worship and give praise continually unto the Lord. God has called Restoration Chapel International to become an army of witnesses who will live to share the good news Gospel. Our lifestyle is to be built around compassion and winning souls through witnessing. We are to preach the gospel and witness through one-to-one personal contact as we travel, study, eat, work, and play. Our desire is to go to the unreached people of this world, regardless of their ethnic background and preach Christ to them as their only Savior. 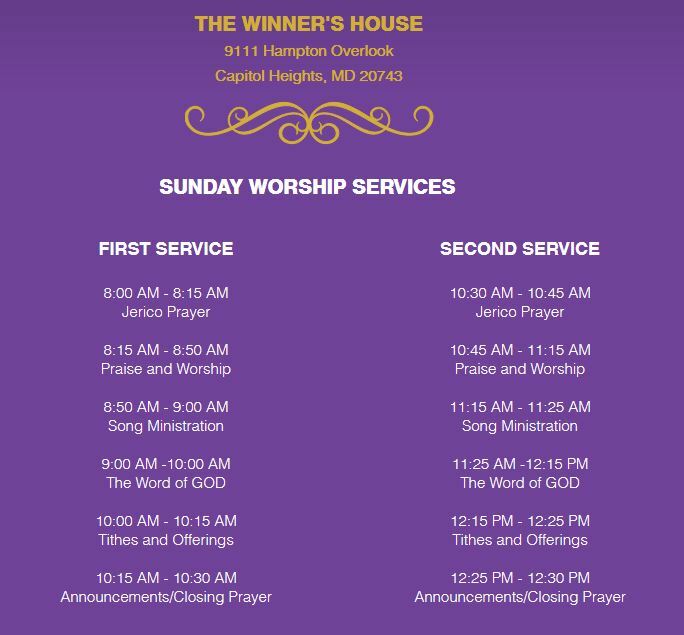 Restoration Chapel International members are expected to know, understand, and abide by our Church’s Statements of Faith. We believe in Jesus Christ, true God, true Man. We believe all scriptures is given by the Inspiration of God. We believe that all have sinned and come short of the Glory of God and are in need of Salvation. We believe it is the Will of God that every believer is filled with the Holy Spirit. We believe healing is provided in the redemptive work of Jesus Christ and is available to every believer. We believe the Church consists of all those who have Jesus Christ as their personal savior. We believe there shall be a bodily resurrection of the just and unjust.